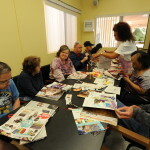 SMSC was the first organization in San Diego County to offer retirement-oriented programming to senior-age adults with developmental disabilities. This program is open to those who have reached a minimum age of 50 years. Our primary focus is the promotion of an environment that is conducive to the discovery of recreational alternatives, the improvement of an individual’s leisure skills, and enhancement of the retirement experience for our senior population. 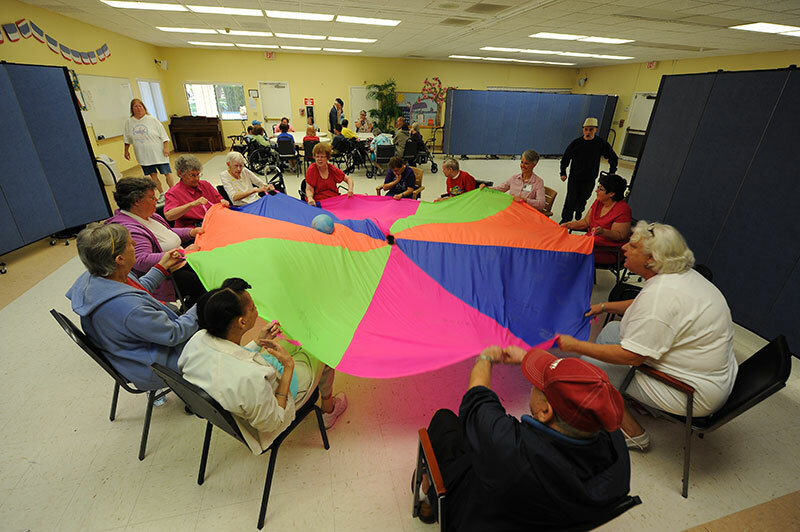 Recreational alternatives and community integration is emphasized through self-determined choices and specifically-tailored experiences aimed at the senior-age individual. 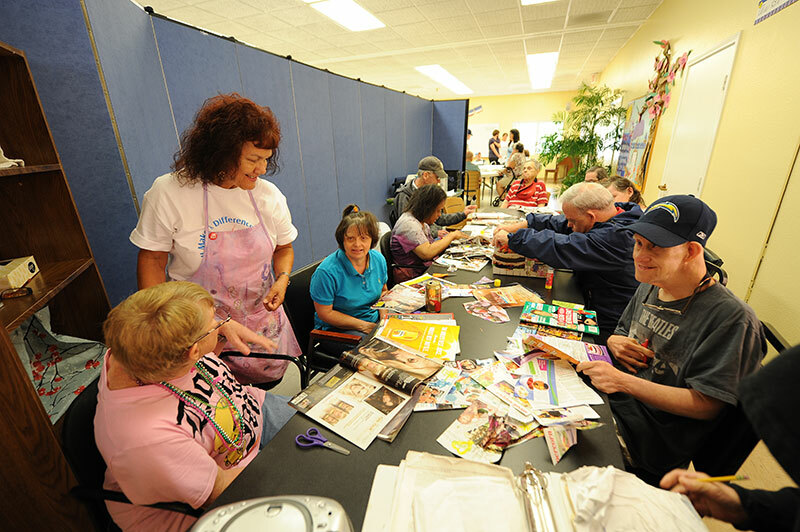 Seniors who are part of the program are offered the option of continuing to earn a paycheck. 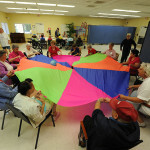 The staff-to-senior ratio is 1:6, thereby providing intimate and effective programming. 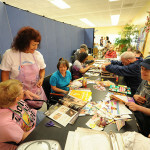 Our Senior Program participants are encouraged to become involved in our many site-based programs, such as art, horticulture, computers and swimming. 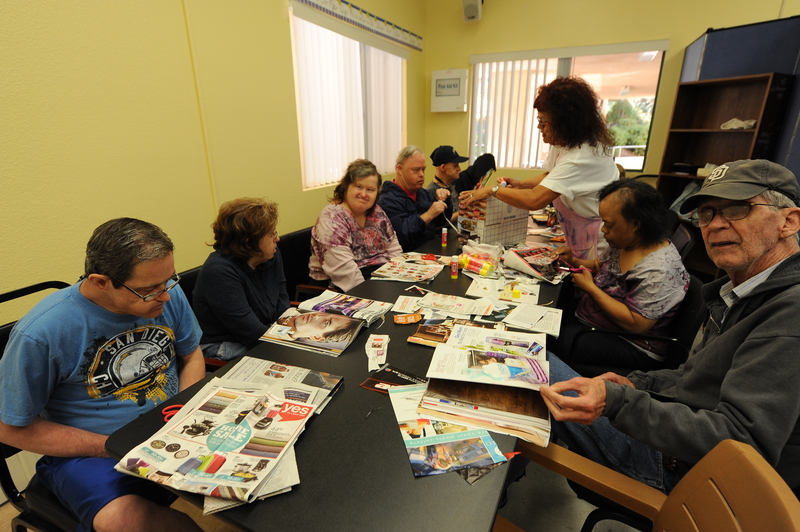 Our programming for seniors is specifically-tailored to meet the needs of these older adults.